Achieving measurable results for our clients is the essence of our company. Improving the quality of life for the customers we serve is what we do. maintenance requests to larger scale projects. 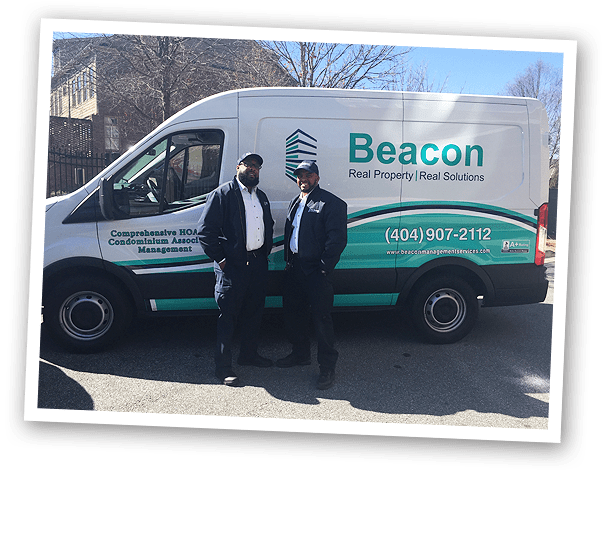 With expertise in all facets of building operations, staffing, technology, front desk concierge and life safety systems, Beacon devotes itself to offering its condominium customers comprehensive services that will enhance their quality of life. We offer on-site and portfolio style association management to both developer and member controlled boards. Beacon can also track the rentals in your community, and provide lease administration, standardized leasing procedures and enforcement against illegal renting. Not sure who is living in your condo or homeowner association? Having trouble getting renters & leases under control in your community? 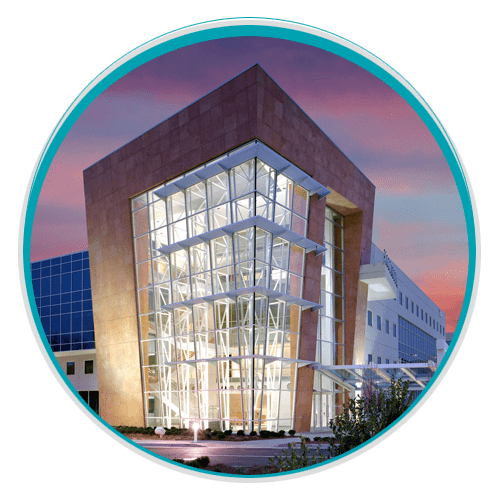 Beacon Management offers a complete solution at NO COST to the association that gives the Board immediate control over tenant tracking & compliance. We are equipped, experienced & insured to handle basic property maintenance requests to larger scale projects. Our property maintenance software lets us use electronic work orders to communicate with maintenance staff members & vendors, so we address & resolve issues faster. 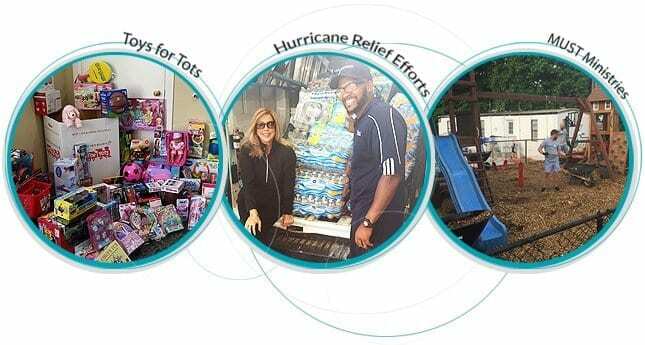 A strong advocate of giving back to the community, Beacon Management Services has been actively involved as a volunteer and a sponsor in a variety of non-profit initiatives. We believe community involvement is so important, we made it our mission to give back. 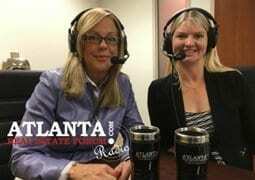 As an Atlanta-based company, we feel it is our duty, and also privilege, to serve our community in a variety of ways. Being involved with non-profit organizations is all about building relationships and seeking ways to make a meaningful difference. The manager does things right. The leader does the right thing. Beacon Management’s values are the core of our culture. 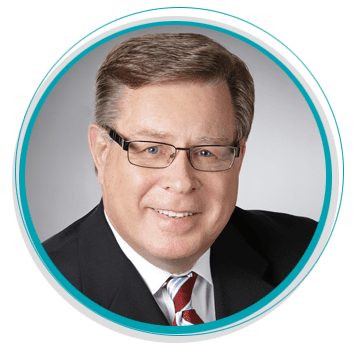 We have a clearly articulated set of values that are prominently communicated to all our employees and involve the way we vow to serve clients, treat colleagues, and uphold professional standards. We encourage a culture of inclusion by treating employees as partners. By fostering a strong sense of pride and belonging, Beacon employees become vested in the success of your property. The result is a community reputation that will reverberate through the market as a great place to live or work. Beacon Management Services Has Moved to Bigger Office Space! Beacon Management Services has Moved to Bigger Office Space near Georgia 400 and I-285. You can visit our office at 6285 Barfield Road, Suite 150, Atlanta, GA 30328 or call us at (404) 912-2112. We Don’t Manage Problems. We Solve Them. NOT SURE WHO IS LIVING IN YOUR CONDO OR HOMEOWNER ASSOCIATION? HAVING TROUBLE GETTING RENTERS AND LEASES UNDER CONTROL? 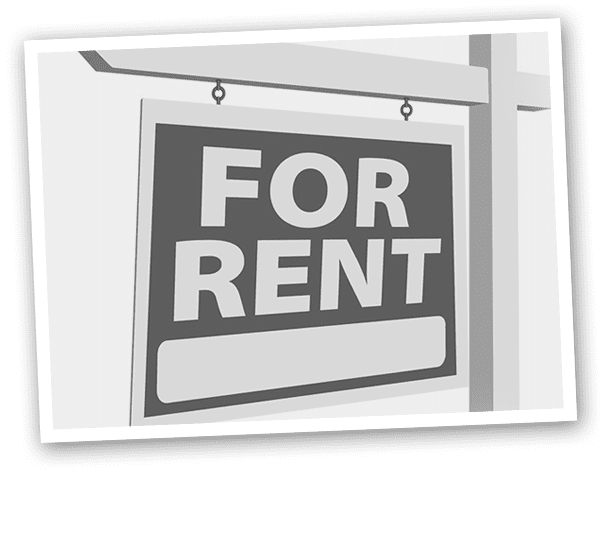 WORRIED THAT TOO MANY RENTALS ARE IMPACTING YOUR PROPERTY VALUES? Beacon Management offers a complete solution that gives the Board immediate control over tenant tracking and compliance at NO COST to the association! maintenance services to our clients! Beacon is equipped, experienced and insured to reliably handle everything from basic maintenance requests to larger scale projects. I’M LISA SIMMONS AND I HIKED ACROSS THE GRAND CANYON FOR THOSE THAT CAN’T. I’m president of Beacon Management Services. 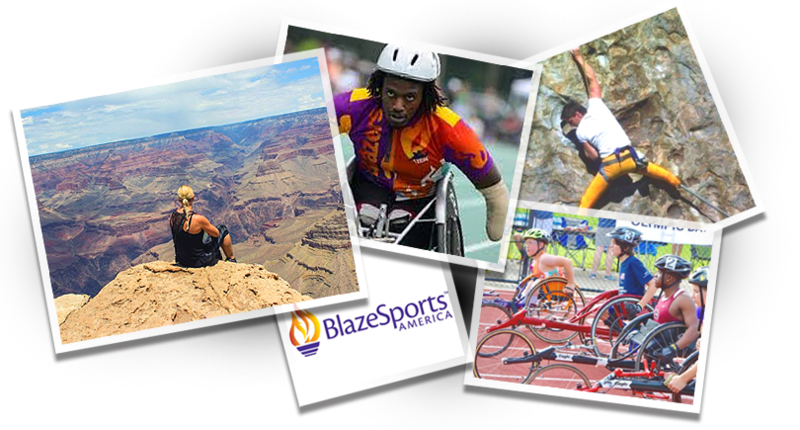 I hiked the epic “Rim to Rim” trail across the Grand Canyon in support of BlazeSports America, the global nonprofit that provides life changing sports programs for young people and veterans. 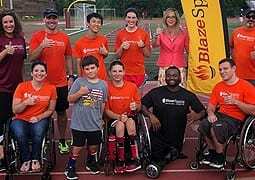 Please consider contributing to BlazeSports as I continue to go the distance for this worthwhile cause.